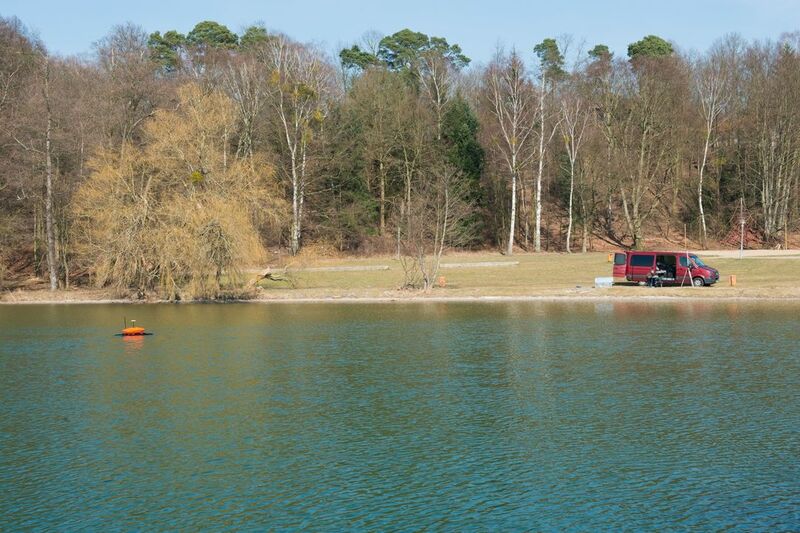 With high usability in mind, the autonomous EvoLogics SONOBOT unmanned surface vehicle was developed to provide surveyors, service providers and researchers with a smart lightweight solution for hydrographic surveys and other applications in harbors and inland waters. SONOBOT design objectives were usability, robustness and versatility, paired with high-performance of the on-board sensors. 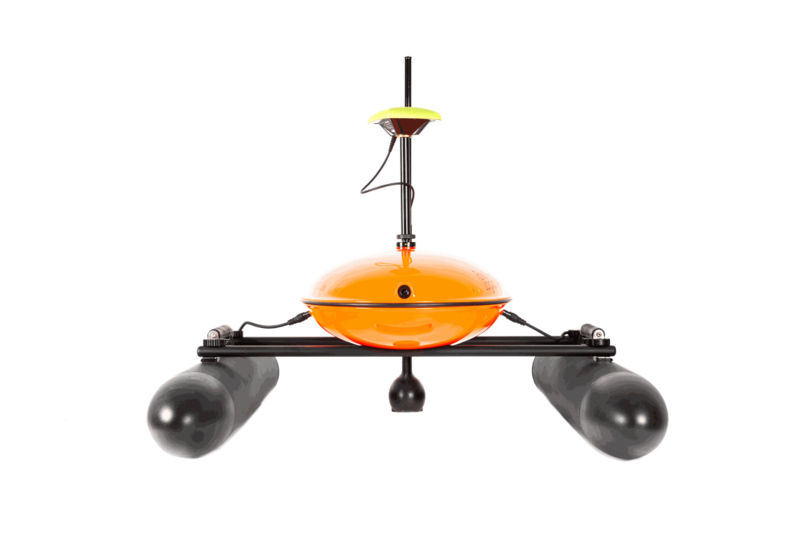 SONOBOT is a small, simple and usable platform for planning and executing a hydrographic survey that can deliver accurate geo-referenced bathymetric measurements and high-quality imagery with minimum transport, launch and recovery efforts. 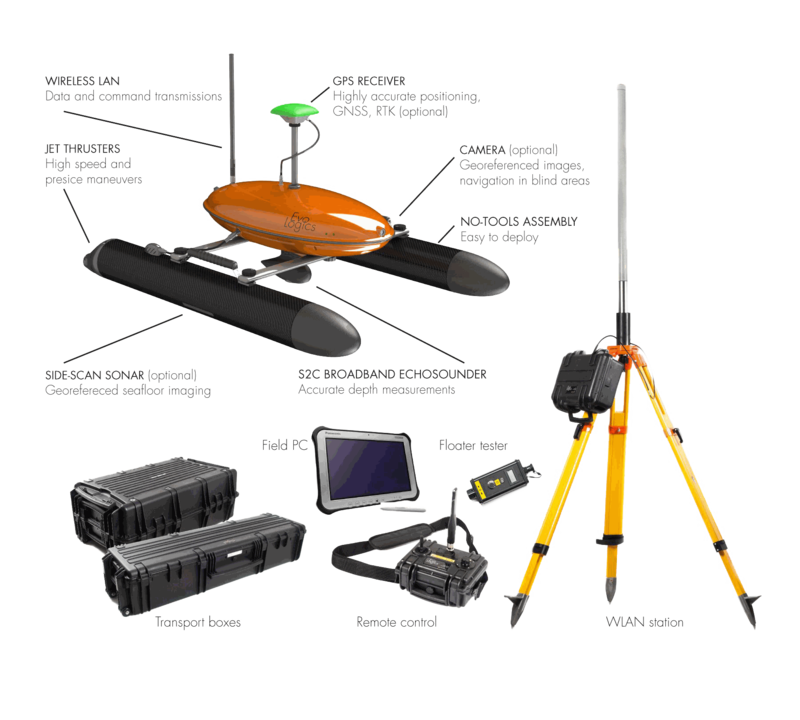 Specifically for the SONOBOT, EvoLogics utilized the patented S2C broadband communication technology to build an advanced single-beam echo sounder, capable of delivering precise and accurate depth measurements even in very shallow waters. 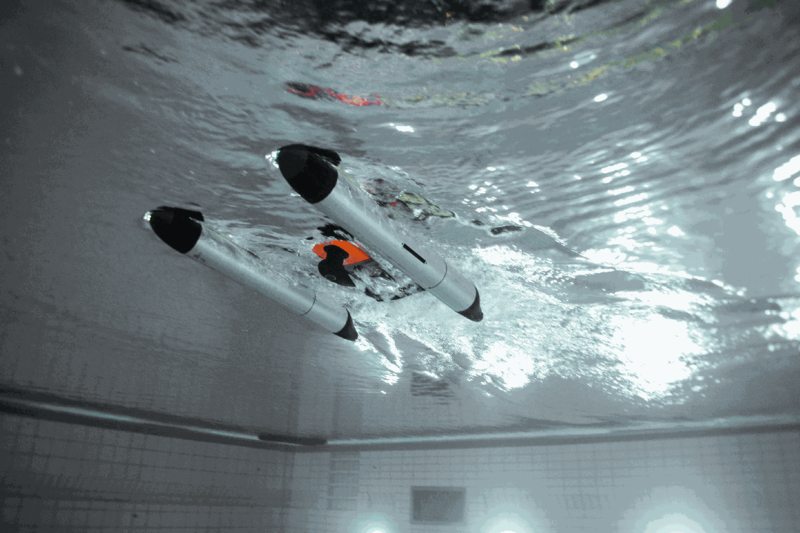 The side scan sonar, GPS system and other equipment options were pre-selected among commercial off-the-shelf products to best fit the SONOBOT platform and offer the user the best configuration for his particular requirements.